Topeka ? A fight over the tax status of for-profit fitness clubs may lead to a review of many tax exemptions on the books in Kansas. 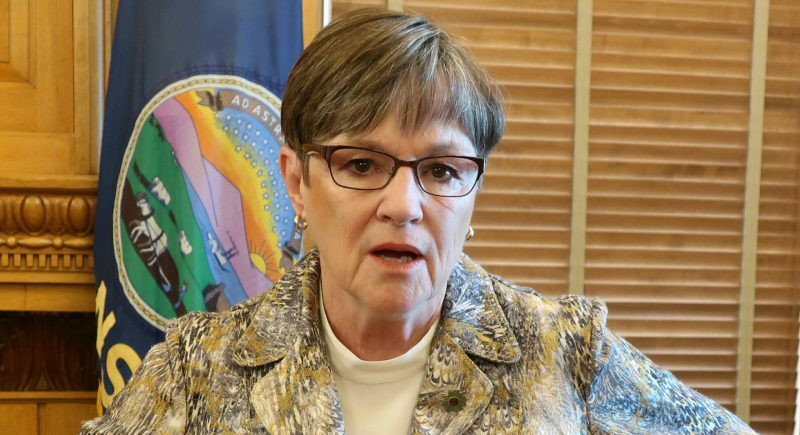 “There is inequity in our tax law, and it needs to be addressed,” said Senate President Susan Wagle, R-Wichita. 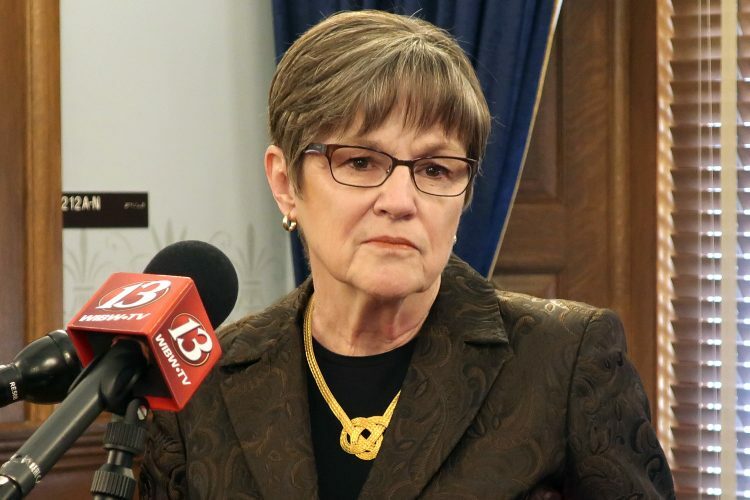 Wagle said she wants a study done after the legislative session on the issue of non-profit organizations, such as the YMCA, receiving tax exemptions. Some conservative Republicans have made it clear that they oppose tax breaks for non-profit groups that compete with private businesses. The issue arose during debate over Senate Bill 72, which would exempt private health clubs from local property taxes. Conservatives said it was unfair that the private clubs paid local taxes and had to compete with YMCAs, which are tax-exempt. The measure was approved, 25-14. The legislation was supported primarily by Rodney Steven, who owns Genesis Health Clubs. 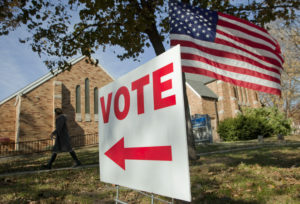 Democrats and some Republicans opposed the measure, saying it would deprive local governments of needed property tax revenue. They also said that non-profits like the YMCA earn their tax-exempt status by providing community services, such as after-school programs, affordable childcare, and the promotion of youth sports. Democrats noted that Steven made large campaign contributions to Republican legislative leaders, but those legislators have denied his contributions had anything to do with their position on the bill. 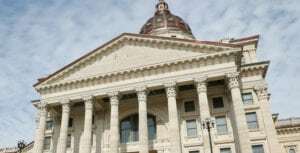 Senate Minority Leader Anthony Hensley, D-Topeka, said he would welcome a tax review in which the Legislature ends all tax exemptions “that do not relate to people’s survival” and then have the groups affected by the end of those exemptions come to the Legislature and argue why they are needed. “That would be a good process,” Hensley said. But Hensley noted that attempts in the past to end exemptions have failed, and in some cases led to more exemptions. In 2010, there was a proposed non-binding resolution in support of a moratorium on granting new tax exemptions, tax credits and economic development incentives that involved the use of employer withholding taxes. 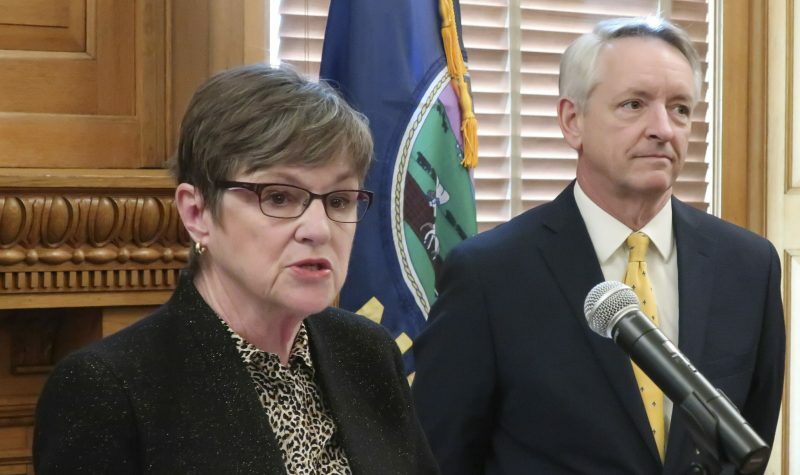 At the time, then-Kansas Department of Revenue Secretary Joan Wagnon said that since 1985, the number of sales tax exemptions had grown from 30 to 96; income tax credits from six to 43; and property tax exemptions from 43 to 102. But the proposed moratorium went nowhere in the Legislature. 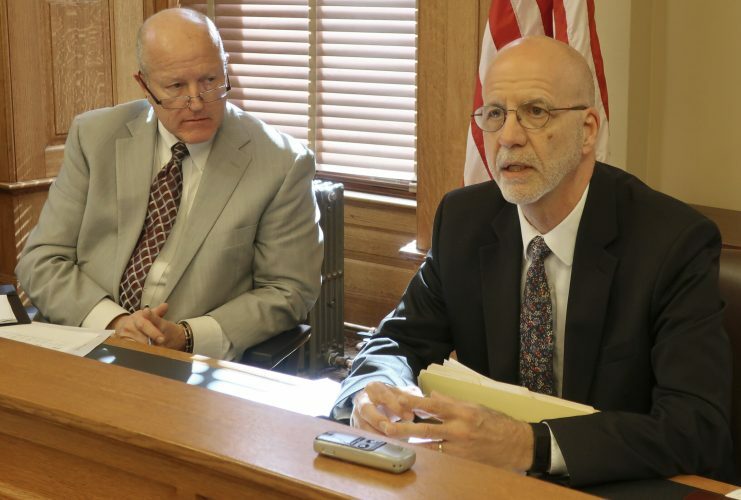 The Kansas Chamber of Commerce, several local chambers of commerce and other business groups were opposed to resolution, saying it could impede economic development.